Every now and then a beauty product pops up, circulates around blogs, gets fabulous reviews and therefore as a result gets lots of free, very positive publicity. I started my ‘worth the hype?’ series to distinguish if some of these products that we are all seeing crop up, are really worth our money. 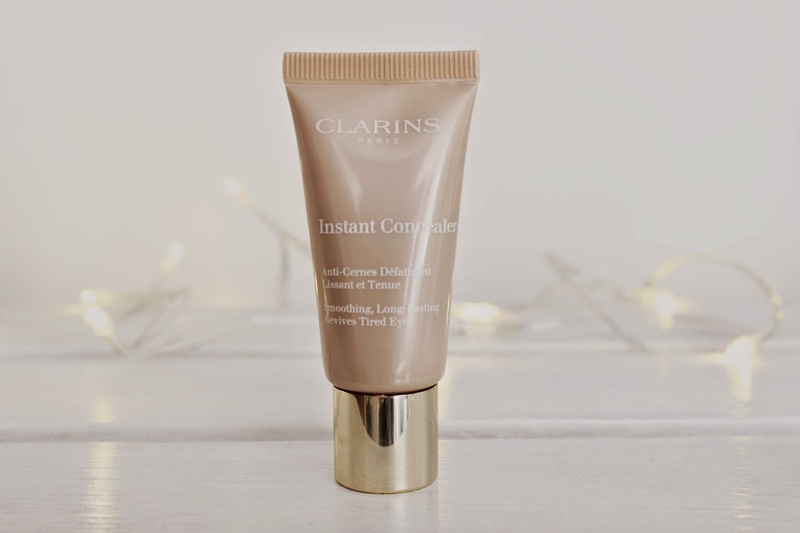 And today I’m going to review the Clarins Instant Concealer, which is much loved by the likes of Sali Hughes The Guardian's Beauty Editor, Vivianna (Vivianna Does Makeup) and Alix (I COVET THEE). The Clarins Instant Concealer is a lightweight liquid concealer that contains light-bluring pigments that optically blur dark circles. It also contains both caffeine extract to help the under eye area appear less puffy and aloe vera to help soften the skin. On initial application the concealer feels hydrating and leaves my skin looking super smooth. It’s also very easy to work with as it blends beautifully unlike any other concealer I have ever tried. It doesn’t go cakey and provides a decent amount of coverage (medium) due to it’s rich pigmentation which is pretty amazing considering its fluid like texture. The finish is natural (neither matte, or dewy) and seriously brighting, without being shimmery and greasy. The concealer definitely helps to neutralise dark circles, but I would say I probably need the next shade up, as it has a far more apparent peach undertone, as the shade I have (01) is yellow/beige in colour. It works very well at concealing all areas of discolouration, such as redness and minor blemishes, but personally I would opt for something a little thicker to pinpoint conceal larger blemishes. And how can I not mention that it lasts incredibly well, 5-7 hours in fact. However, the one downside of this concealers long wearing properties, is that it can on occasion it can look a little dry around the eye area after a long days work. The Clarins Instant Concealer comes in a rather large squeezy tube (hooray! ), which could be mistaken for a foundation. I like to squeeze a small amount onto the back of my hand (pea sized - petit pois to be precise) and apply it to all areas of my skin with my fingers and then blend with a small buffing brush. At £21 it isn't exactly cheap, however 15ml’s will last you forever. Overall, this concealer is pretty good at restoring natural tone and perfect for those 'no-makeup, makeup' kinda days. 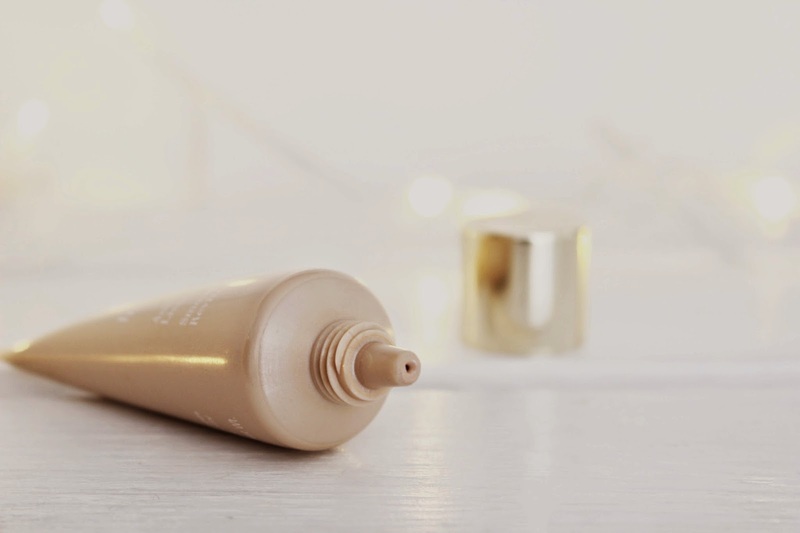 I personally have been wearing this product alone without any base and quite frankly love how quick, easy and effective it is and as a result I will certainly be heading to a Clarins counter soon to pick up one of their foundations. This concealer is defiantly one to try and I can see why it is much loved by many. I personally prefer this concealer to the likes of NARS Creamy Concealer and Collections Lasting Perfection Concealer as it ticks far more boxes for me. But keep in mind there are only a few shades available and there is quite a big difference between them. So if you are interested in giving this concealer a go, I would highly recommend testing out the shades in store first.